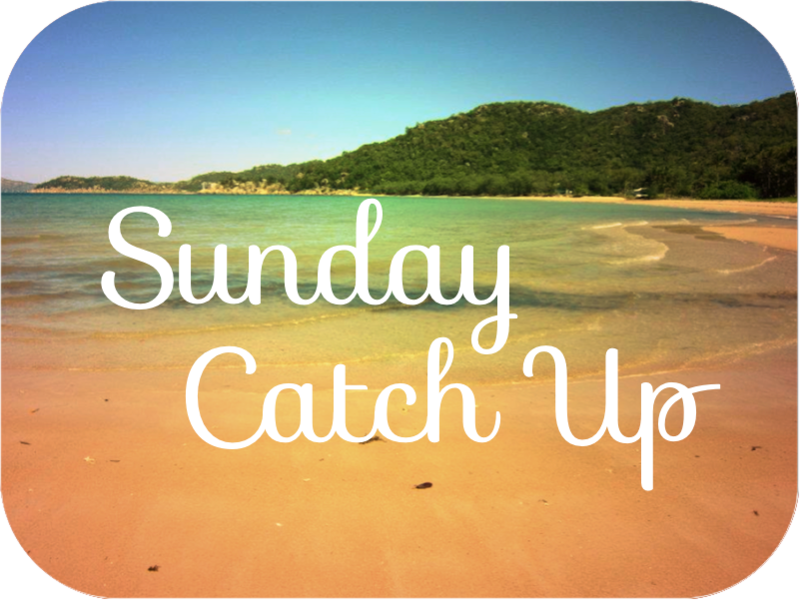 I know It's Monday, and I normally do a 'catch up' on a Sunday, but I have had a manic week, and didn't manage to get a post up yesterday. However, I'm back, after a week off spending my days at my desk, attempting to write one of the hardest essays I've ever done. The actual essay wasn't so difficult, my lack of preparation, motivation, interest and creativity was where I struggled. Anyway, that's been finished and submitted, and although I still have two deadlines left, I have more time to complete them, so I can get back to blogging! My week hasn't been that exciting, with most my days been spent in my room or at the library, however there were a few highlights I'll give you, starting with EUROVISION! My housemate is a huge fan of Eurovision, so on Saturday night we were all forced to gather around the tv and attempt to sing along and rate our favourite countries. After a few glasses of wine, this turned into a very loud and hilarious evening of laughing, singing, cheering and shouting at the telly. My personal favourites were Belarus, Finland and of course Austria! I was very happy when she won. Some other exciting highlights of my week were; doing a presentation and finishing one of my modules, finding out Cafe Nero have no sugar flavoured syrups, painting a desk to help out my incredibly stressed boyfriend, and buying a Hogwarts jumper and wearing at every opportunity! Im sorry for my complete lack of content this week, I wanted to write but even when I wasn't doing my essay I had no motivation or creativity, and I just wanted to be away from my laptop. 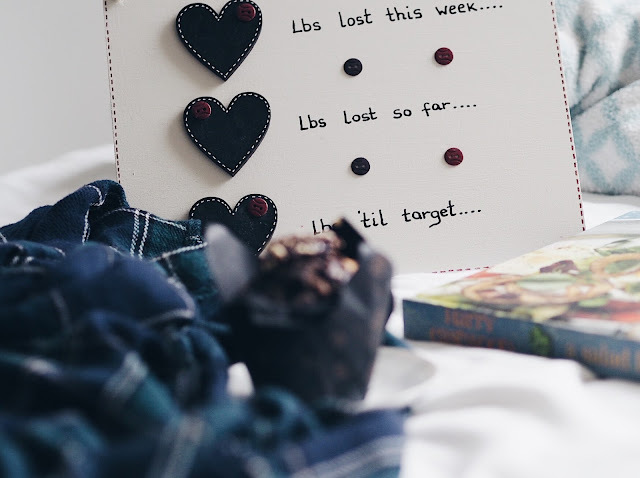 I hope you've all had wonderful weeks and aren't struggling with deadlines, and please leave me a comment or send me a link on twitter of any posts you've uploaded this week, as Im so behind on reading blogs I don't even know where to start!